7-Eleven has used Clever Elements® for about five years. The company - forming the largest chain of convenience stores worldwide - needed a tool that allows international use of a centrally-designed layout. As a franchisor, the company works in over 16 countries with contractors of different sizes. 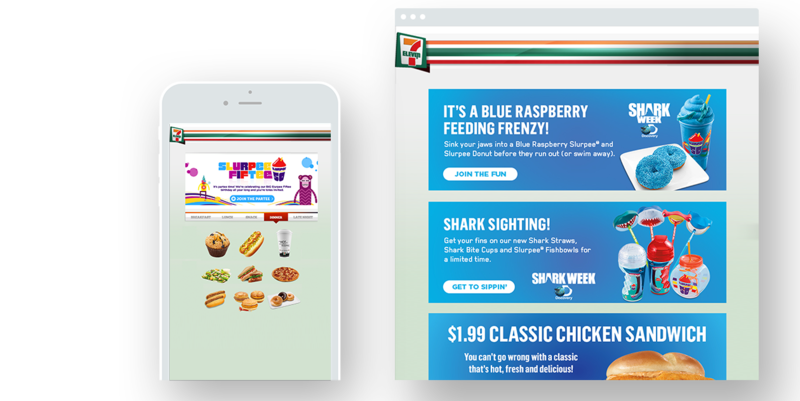 At first, 7-Eleven wanted to develop its own newsletter tool, but then they came across Clever Elements® and were immediately enthralled. It already fulfilled all the requirements that were specified. Newsletters are organized locally by the relevant counterparties. The scope is up to 10,000 emails to business customers and up to 30,000 e-mails to consumers - but this varies from country to country. 7-Eleven formerly used its own HTML template with various modules that the franchisees could assemble together to create their own newsletters - but this led to continuous problems, especially in the area of corporate identity. With Clever Elements®, these difficulties were overcome in a simple way. The former firm template was redesigned by the company to better integrate into Clever Elements®. 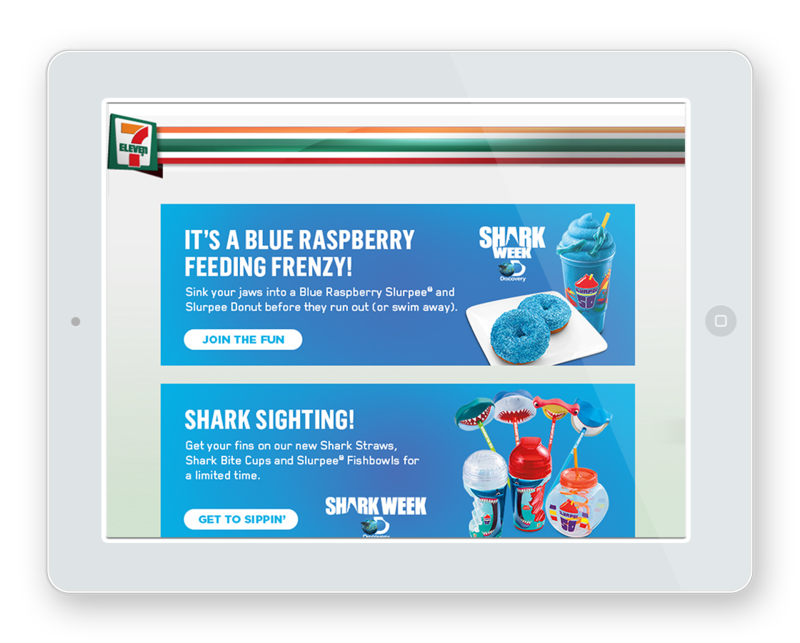 "As for the template, we optimally utilize the Clever Elements® system," says Hiroki Sugimoto, Marketing Coordinator for 7-Eleven. 7-Eleven works with a Clever Elements® account which is always filled with credits. The respective sub-accounts rely on it as needed. This is important primarily for reasons of cost, because many of the franchises have only a small budget, but with this system, they can easily utilize centrally prepared branding elements for their own needs. Although not all franchises take advantage of the offer, in countries such as Japan for example, there are further secondary subaccounts. Therefore, it is important for 7-Eleven that they have straightforward management of their main accounts and subaccounts. 7-Eleven uses e-mail support, which is running quickly and smoothly. Individual training was offered via self-organized Screen Card videos, but the demand was very low because Clever Elements® is so easy to use. Additionally, Hiroki Sugimoto has his own PDF manual depicting the modules in Clever Elements® used by 7-Eleven, to graphically explain to the contractors how to handle the system. The fact that the emails are handled by a German Server is important for the company, because the security of data is reliably ensured. The investment has definitely paid off for 7-Eleven, because the Newsletter now has a much more coherent appearance across countries. Contractors in the Asian countries, especially from Japan and China are using the system most actively. „For us, it was most important to offer newsletter distribution in the franchise countries. This major challenge was solved for us with Clever Elements®.